Majority of the traffic to your blog comes from search engines, especially from Google closely followed by DuckDuckGo and Bing if your content is in English. If your blog content is written in Russian or Chinese, it must come from Yandex and Baidu respectively. As a blog owner, it is your duty to structure your blog and your content properly so that it is easier for search engines to crawl your site and index your content. If the search engine bots are able to properly understand and crawl your content, you have succeeded in the first step of SEO. 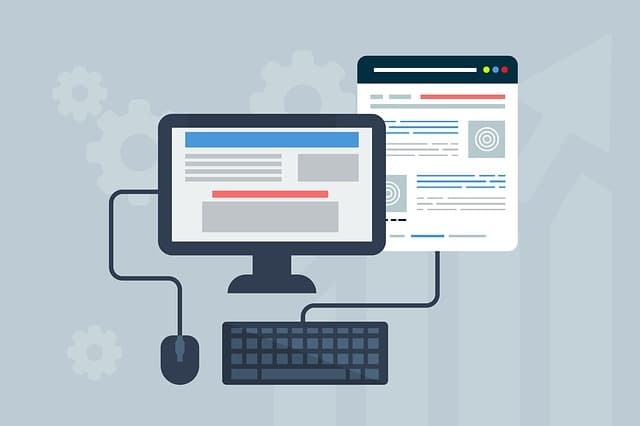 By making it easier for your website to get crawled, you are essentially optimizing your website for search engines which forms the basis of SEO. 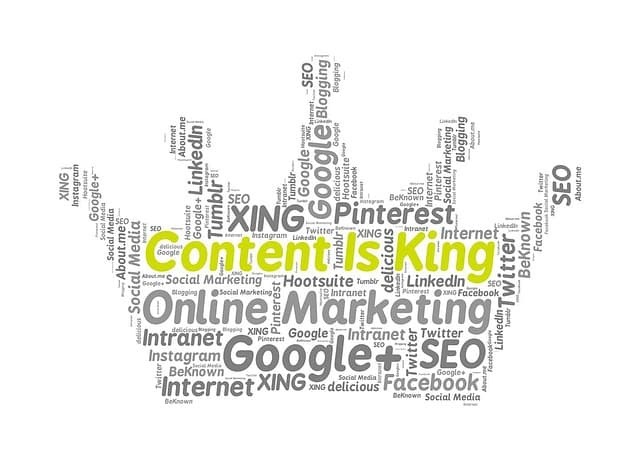 Writing quality content which is also unique may be one of the most important contributing factors and helps improve your Google rankings, but so is properly structuring your website and presenting your content well. According to Backlinko, there are as many as 200 SEO ranking factors for Google alone which forms the basis for optimizing your blog posts for search engines. It includes domain age, accessible URLs, keyword research, proper title tags, and meta descriptions, rich snippets, and schema markup, page speed, primary and secondary keywords, site authority, number of backlinks, etc (on-page SEO and off-page SEO). This is one reason why SEO is a complex topic for bloggers and website owners. If you are blogging to build brand awareness or grow your business, it is very important that you invest in good SEO tools and hire smart people to manage it for you. When you start optimizing your website for search engines, not only are you making the job easier for search engines but also you are also making it easier for your readers to find their way around your site. The ultimate aim of search engines, and especially Google’s guidelines is to make it easier for users to find good content on the web. Moreover, it will help you provide your readers with good user experience on your site which will make them spend more time on your site thereby reducing your bounce rate. All these factors further contribute to improving your blog ranking on SERP. Now, follow the suggestions below to greatly improve your search engine optimization (SEO) and watch your website rise the ranks to the top of search engine results. 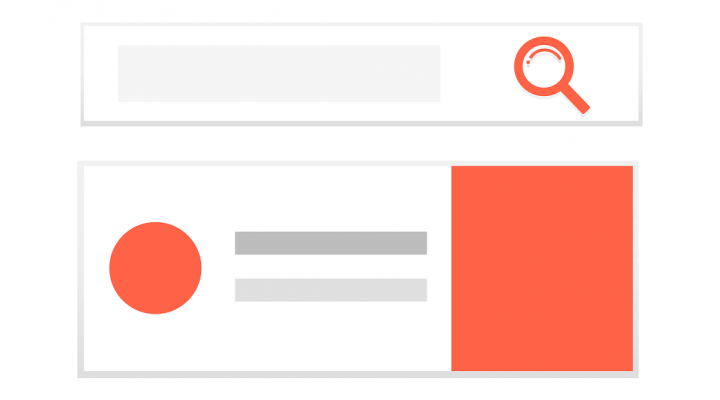 Improving site navigation can help structure your website properly. Not only does it make easier for search engines to crawl and understand your site structure but also greatly enhances the user experience on your site. Site navigation is like the index page for the content on your website. Using it, people can find the content they are looking for on your site without much hassle. This makes them stay longer on your site. 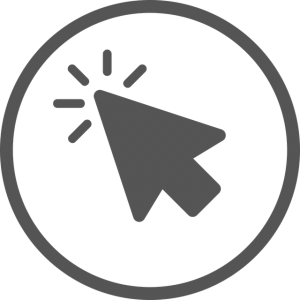 A good navigation menu can also help first-time site visitors to understand what your website is about within seconds of landing on your page. Adding post categories to the menu and subcategories under them as a drop-down aids in the logical understanding of how your content is grouped together on your website. If your website is having a good navigation menu, chances are there that it has already done its part to improve your Google rankings. When it comes to SEO, better navigation is one of the 200+ ranking factors that Google considers. 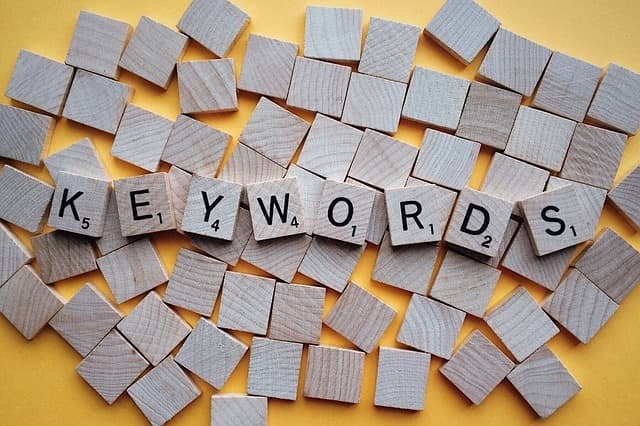 Keywords are the most commonly used words and phrases, also known as search queries that people type into the Google search page to look for information on products, services, educational topics, etc. Basically, keywords define what your content is about to the search engines and helps you improve your Google rankings easily. In order to rank your website within the top 10 search engine result pages of Google, you will need to find out the relevant keywords that your target people are searching for and create content around them. No matter how much time you have spent on perfecting the quality of the articles on your website if people are not searching for those keywords you are targeting it is of no use. That’s why keyword research is very important. You should check the keyword volume and competition before you dive into the next step of creating content. Also, don’t forget to incorporate long tail keywords within your content. 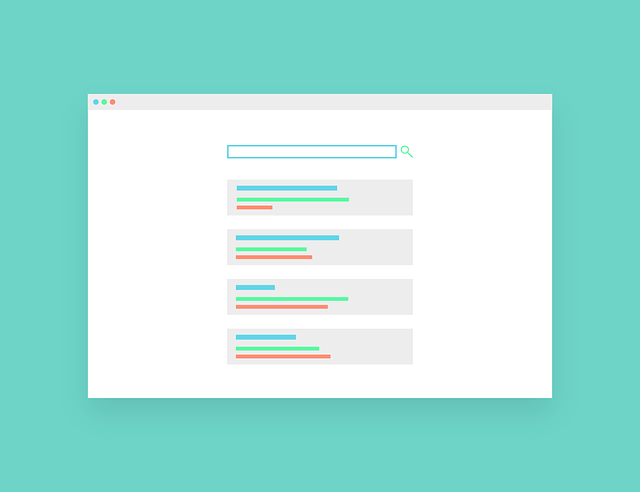 Now, check out my beginners guide to keyword research if you are interested in learning how to find the best keywords using the power of Google. Once keyword research is done and you have come down to creating content for your blog, remember that it is not a one time process. Creating new content for your website regularly might be your first preference but updating your old content is equally important. Content which hasn’t been updated for a very long time slips down the search engine rankings gradually and loses out your competitor unless you have very a high domain authority or you are publishing evergreen content. If you spend three weeks a month creating only new content for your blog, dedicate the fourth week for updating your existing content. There are many chances that your updated post will be loved by Google and given a slight boost over others whose content which hasn’t been updated in a long time thereby helping you improve your Google rankings. If you are using the Yoast SEO plugin to optimize your WordPress site, you would have come across the SEO analysis tool suggesting you to add your target keyword in your post’s URL (slug). Adding your target keyword to your post URL helps you improve your SEO score in front of search engines and makes it easier for people to understand what your post is exactly about when they look through the search results. When people are looking for answers on the web, they don’t want to read an essay on the topic they are searching for unless they are explicitly looking for essays. Instead of presenting people with a large amount of text which doesn’t make sense, at first sight, you should break down your articles into digestible parts, and present them under separate headings. A large amount of text without proper headings won’t help if want to improve your Google rankings. For example, let us assume that you are writing an article on how to start a blog. Instead of writing everything down on one page without any headings and making it look long, dull, and uninteresting to read, you can structure your post in an orderly fashion by first writing about why people should start blogging, benefits of having a blog, things required to start a blog, what is a domain name, why do they need a web hosting plan, connecting their domain name with their web hosting plan, installing WordPress, choosing a theme and installing required plugins, etc and giving them proper subheadings. This way, your post won’t look so long and boring. 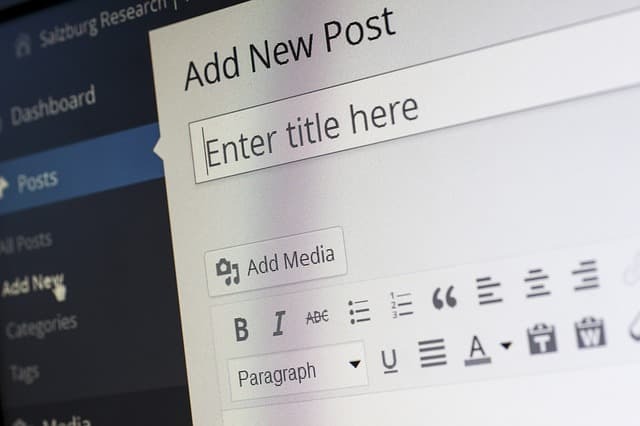 Making use of proper heading tags in your posts can help search engines understand how your page is structured and makes it easier for people to skim through your article and decide whether it’s the answer they were looking for. Another benefit of making use of headings in your blog posts is that it greatly increases the readability of your posts. This means people will stay longer on your site and there are very high chances for them to continue spending more time on your site. This will greatly reduce your blog’s bounce rate and is seen as a good sign by search engines. Pictures are as important as text in your content and make your content look more attractive. This is especially true if you are writing a detailed guide, a tutorial post or doing an extensive review of a product on your site. Instead of expressing yourself through text alone, you could add some images to make your post more comfortable and interesting to read. We don’t want your website visitors to run away after landing on your post after we have done everything to improve your Google rankings, right? The best way to add images to your site is by using high-quality images which are free to use (no copyright), compressing them before uploading to your site, giving them proper names, and adding proper alternate text (alt tags) with your target keyword. Search engine bots cannot see the images on your site, they can only understand an image with the help of the alternate text that you have provided along with the image file. Nobody likes to visit a website which takes ages to load. It doesn’t matter whether it is a search engine bot or a casual reader visiting your site, provide them with the best user experience on your site and that involves fast page loading times. 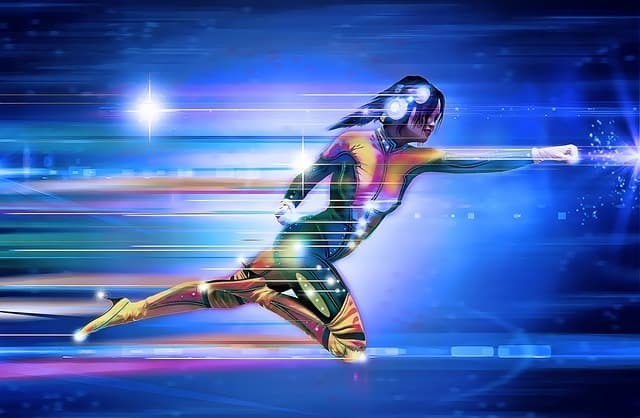 Site speed is also taken into consideration by Google when they rank websites, that’s why you should have a fast loading website if you want to improve your rankings. Use a reliable web hosting provider like SiteGround or Bluehost to host your website and don’t complain about their servers if you are getting large amounts of traffic while you haven’t upgraded to a proper hosting plan meeting your site’s requirements. I have seen many people repeat this mistake – buy a basic web hosting plan for around $3-$4 per month and not upgrading to the next big plan even after their blog starts receiving a large amount of traffic. Don’t do this. Also, optimize your WordPress site by using lightweight WordPress themes and don’t install too many unwanted WordPress plugins. 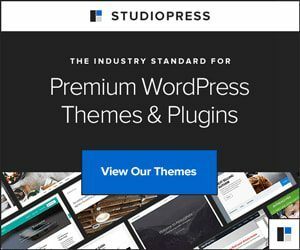 Here are some lightweight WordPress themes that you can use on your site – StudioPress Genesis Framework and its child themes, WP Astra, GeneratePress, MyThemeShop Schema, and OceanWP. Check out my Astra vs GeneratePress vs Schema comparison to find which is the best WordPress theme for your site. Click here for GeneratePress review. Click here for Genesis Framework review. Also, compress your images before uploading them to your site. Squoosh App from Google Chrome Labs is a handy tool which you can use to greatly compress your images without affecting the image quality. By the way, don’t forget to enable caching on your website, it can greatly improve the performance of your site and helps you save bandwidth costs in the long run. 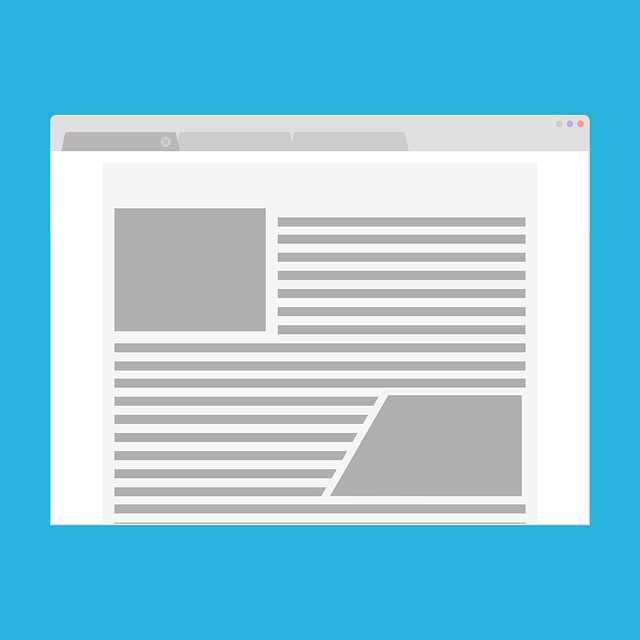 Try to link to your other articles whenever possible. Internal links play a major role in helping search engines and people discover new content on your website. Moreover, it can help people stay longer on your website thereby reducing your bounce rate. Lower bounce rates are seen as a good sign and help improve your Google rankings. You needn’t use internal links like how Wikipedia does maybe, but try to link to at least three to four other articles on your blog and try to keep it relevant. For example, if you are writing about how to start a blog, you can link to your other posts about finding a good domain name, installing and setting up WordPress, things to do immediately after creating a website, and protecting your website from hackers, etc. This helps people discover the value in your content and makes them want more from you – more useful guides and tutorials, offers and discounts, etc. Though it is not always necessary for you to link to an external webpage on the internet, try to link to at least one or two external sources which are relevant to your content and are of high quality. Linking to authority websites on the internet tells Google more about your website and helps it to better understand what your content is about. Google may be smart but it is not a human being and it can’t tell the difference between the two apples (fruit vs company) in your post if you haven’t made use of proper LSI keywords (Latent Semantic Indexing) – that is, keywords about your primary keyword. If you talk about an Apple’s color, smell, and taste, it will tell Google that you are talking about the fruit but if you are talking about an Apple’s price, iOS version, features, etc it will tell Google that you are talking about Apple iPhones. 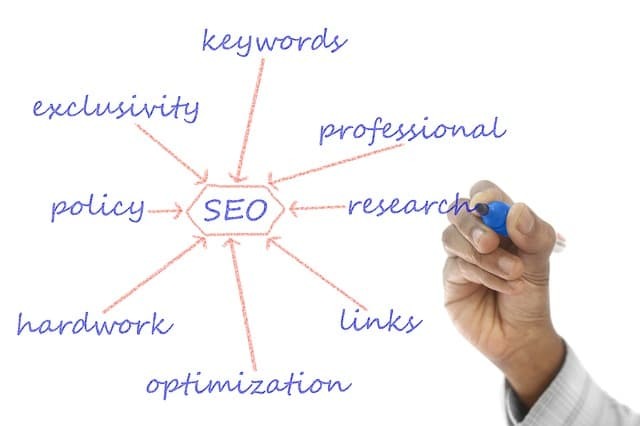 Likewise, linking to external resources which are similar to your content is also good for SEO. Adding meta titles and description also helps Google understand what your content is about and groups them together. Meta title and description come into play when people are searching for content on the internet. Remember the last search you made on Google? What was it? Did you notice that all search results had a title and a short description below them? These are meta titles and descriptions of the respective posts being displayed by Google to potential people who may be interested in them. Meta descriptions play a major role when it comes to helping you improve your Google rankings. That’s why you need to craft your meta title and description with care. It affects how people respond to your page in the search results page. If your meta description doesn’t match their search, they simply won’t click on to your site. Before you start creating meta descriptions for your posts, do some competitor analysis. See how your competitors are using a meta description rank for your keywords. Get some inspiration from them. I mean, if they are ranking on the number one page of Google search result for your target keyword, they must be doing something right isn’t it? Plugins like Yoast allow you to easily add these meta tags to your posts and pages. Try to word your titles around 50-60 characters and meta description between 150-300 characters. Now that you have done everything to improve your Google rankings, it is time to evaluate it – check if it is working for you. And the best way to do that is by using Google Analytics to collect data about your website. You can use Google Analytics to find insights into how your website is performing in real time. 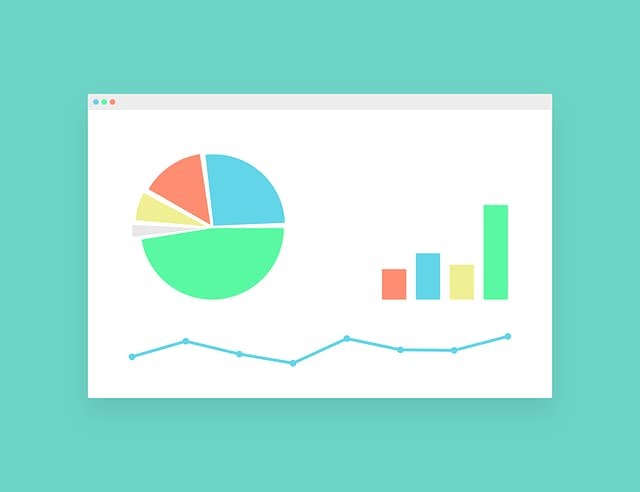 Using Google Analytics, you can monitor which campaigns are performing the best in bringing in more traffic, see where your website visitors are located, understand what people searching on your site, discover your top performing content and identify your worst performing pages. These are all just some of the things you can achieve with Google Analytics. In the end, you will be able to measure if all your efforts have really paid off in boosting your Google rankings without getting penalized. 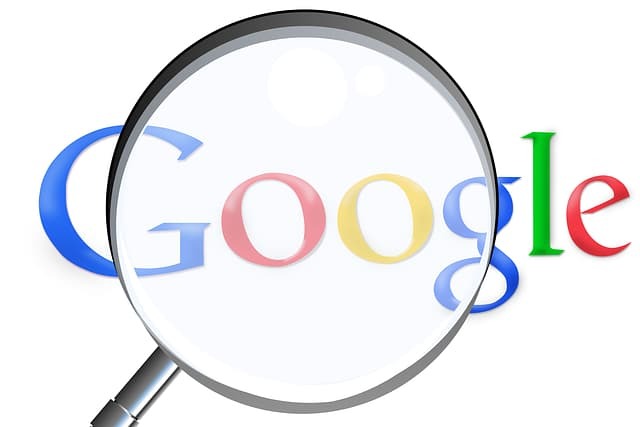 As Google continues to update the algorithms it uses to close the door on low-quality content and spammy techniques, we can only hope we don’t get penalized by following the above recommendations to improve your Google rankings. To stay on the safe side it is better not to game its algorithms. Just have a long-term view of your blog and focus on creating useful content that your website visitors would love to read and share everywhere. The strategies mentioned above aren’t any different from what has been followed for ages by successful bloggers. All of them require more amount of work and a continual investment of resources. Really thanks for posting it, your article tells everything which a website needs. Hello Manish, I’m glad that you liked my article. You’re welcome Rohit, hope you found it useful! Hello Verma, thanks for the appreciation. It means a lot! Improving site navigation and structure and adding relevant keywords to the content is very important to get good ranks. Also, the page speed of the website matters a lot. In order to improve the loading speed of the website, you should have a good hosting option. Hello Sreekant, that’s right. Website speed does matter a lot for achieving better SERP rankings and one should choose a good web hosting company for their site and needs. I’ve covered more about it in detail on how to choose the best WordPress hosting article. Do check it out!